Our company is highly-organized and is equipped with the right tools to provide you same day service in Toronto & GTA. Our prices are very flexible and will not hit your pocket. We have an individual approach to each of our clients. You can be sure that each of our specialists has many years of experience and all the necessary certificates. Get your garage doors fixed today! Garage Door Repair Company specializes in the servicing of all residential & commercial garage doors, regardless of their composition, size, primary function or locking mechanism. We use only the longest, lasting, most durable products available. Combined with top quality workmanship, this ensures that your door systems will last for a long time and be easy to maintain. Our work is compliant with the regulations required by each project, such as the Ontario Disability Act, the Ontario Fire Code and the Ontario Building Code. When you need commercial garage door or residential garage door repair services, you should call the pros. They can provide repairs for hollow metal, wood and steel door repairs and replacement, if necessary. We at Garage Door Repair Service will provide you with the support you demand at any time of day. Your business will not be fully functional if your commercial garage door is not working properly. You should contact us for your commercial garage door repair in Toronto if you need assistance. We will help you out 24 hours a day with any commercial garage door repair needs you hold. Our technicians will come out to your GTA business as quickly as possible to fix your door. Our staff is friendly and supportive of your needs. We work with professionals that will discuss the repair plans with you before they start and will give you a full estimate before the repairs begin. You won’t have to pay anything until you are fully satisfied with your garage door as it is repaired. Best of all, we will repair practically anything that you need to get fixed in your garage door. Our commercial garage door repair solutions entail fixing up your opener, tracks, belts, chains, rollers, springs and whatever else might be in your door. The repairs that you can utilize will cover anything that may go wrong with your door. Just tell us what the issue is and we will provide you with the help you need. 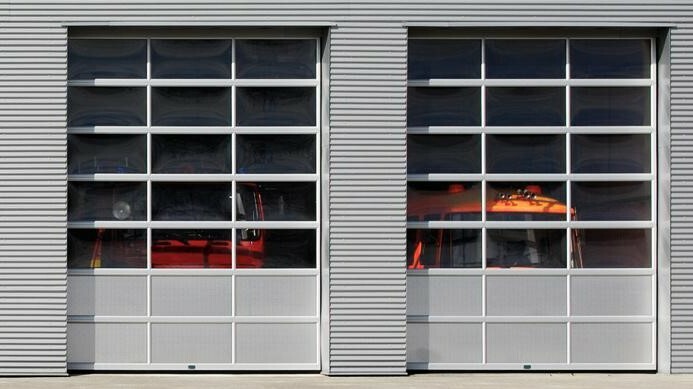 You must keep your garage door active and ready if you want your business to stay functional. Contact us now if your commercial garage door needs to be fixed. At Garage Door Repair Service, we will give you the support that you demand. 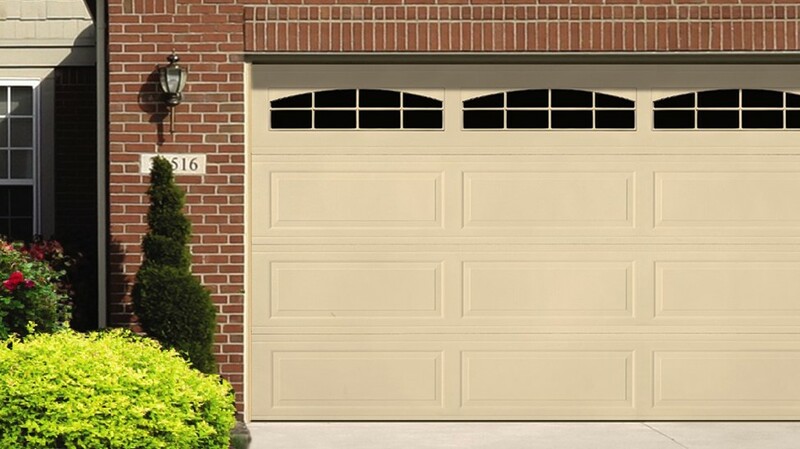 Residential Garage Door Repair in GTA – A broken down garage door will be more than just a sore sight in your Toronto area neighbourhood. It will also keep you from easily getting in and out of your property. What’s more is that it will make your home vulnerable. Garage Door Repair Service will help you with fixing your residential garage door. First, we will look at your garage door based on the problems you have reported. We can look into issues like excess noise, improperly aligned tracks, broken springs or even a broken motor in your opener. After this, we will remove any parts that might be broken. It is often easier to fix them as they are fully removed. The parts will be checked based on whether any cracks or other forms of fatigue are found. A full replacement can be offered if any of these parts are wearing out. 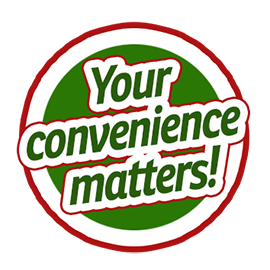 All items can be placed back into your garage door in a sensible manner. This includes getting existing springs wound up again or replacing batteries or drive parts in an opener. The door will then be tested to see if the process for residential garage door repair in Toronto has worked. This is a sensible process that will work wonders for your property. Contact us at Garage Door Repair Service soon if you need help with fixing up your door for any reason. We are available at all hours of the day for help.